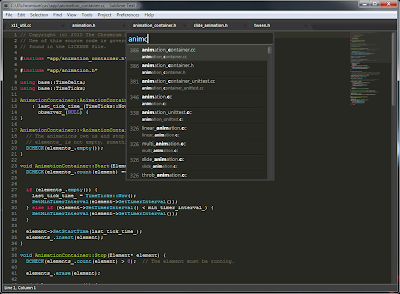 Type "sudo add-apt-repository ppa:webupd8team/sublime-text-2" without quotes. After the execution of this code type "sudo apt-get update" without quotes and press Enter. Then type "sudo apt-get install sublime-text" and press enter. if the above code does'nt work tro on the of the below codes. 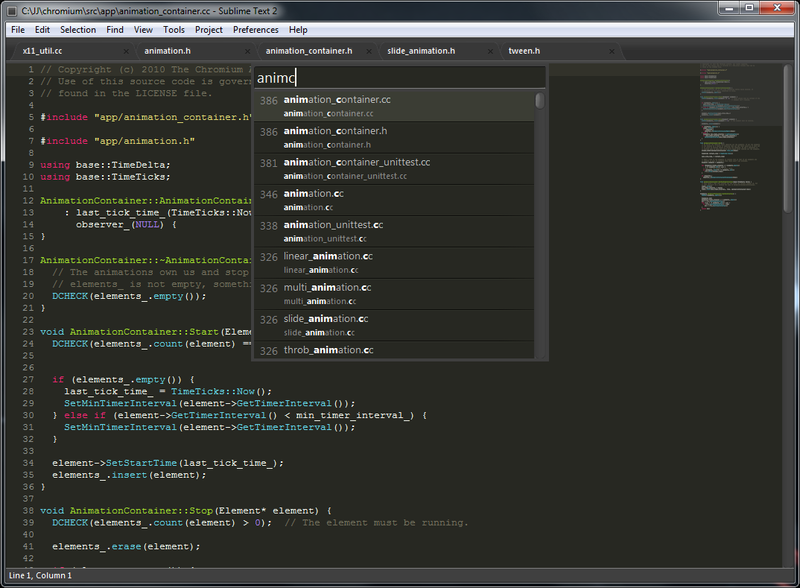 That's it Enjoy Using Sublime Text2.